Unused or expired prescription and over the counter medicines can be taken to the Northport or East Northport branches of the public library on February 23 between 3:30 and 6:30 for disposal. No questions asked and no personal information is required. The Northport Police Department and the Suffolk County Sheriff’s Office will see to the proper disposal of the medicines collected. Take advantage of this opportunity to have medicines disposed of in a secure and environmentally safe way. The AFT as issued a bulletin from on recent changes to Social Security and Medicare that all retirees, and soon to be retirees, should be aware of. On the third of December Retired – United Teachers of Northport members gathered at Norcello’s restaurant in Northport for the annual Holiday Luncheon. Good company, tasty food and entertainment by Glenn Baldwin on jazz piano made for a delightful afternoon. The highlight of the party was the auction, which raised $300 for the R-UTN Scholarship Fund. Want to see more photos? Visit our Picture Gallery page. Uno Gozelski, former secretary of the United Teachers of Northport, passed away on December 17, 2015. Una taught elementary grades in Northport Schools for 25 years. A Funeral Mass Monday was held at Our Lady Queen of Martyrs Church, Centerport, followed at interment at the Northport Rural Cemetery. 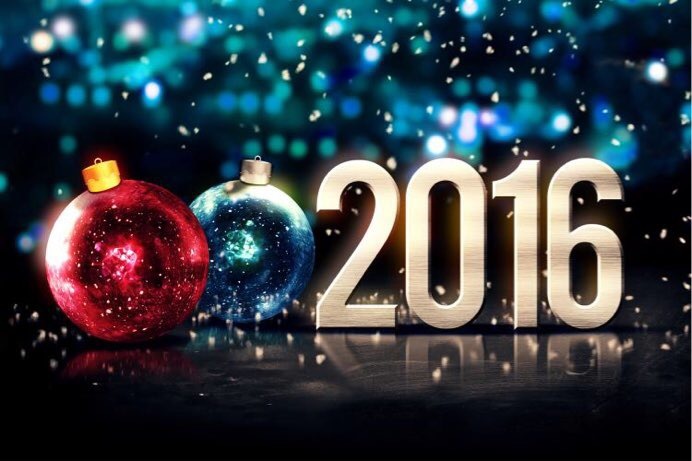 Wishing everyone a happy, healthy and prosperous 2016.